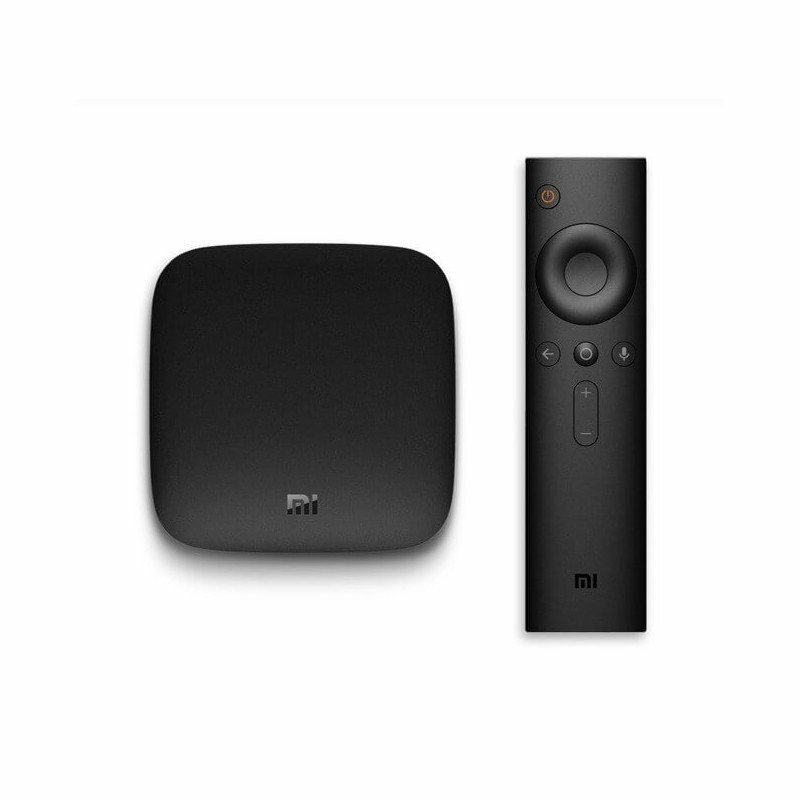 Everything looks better on the big screen, including shows from YouTube, Sling TV, Netflix, Vudu, FandangoNOW and more.Stream, play and be entertained for hours with access to hit shows, blockbusters, radio stations and viral videos. 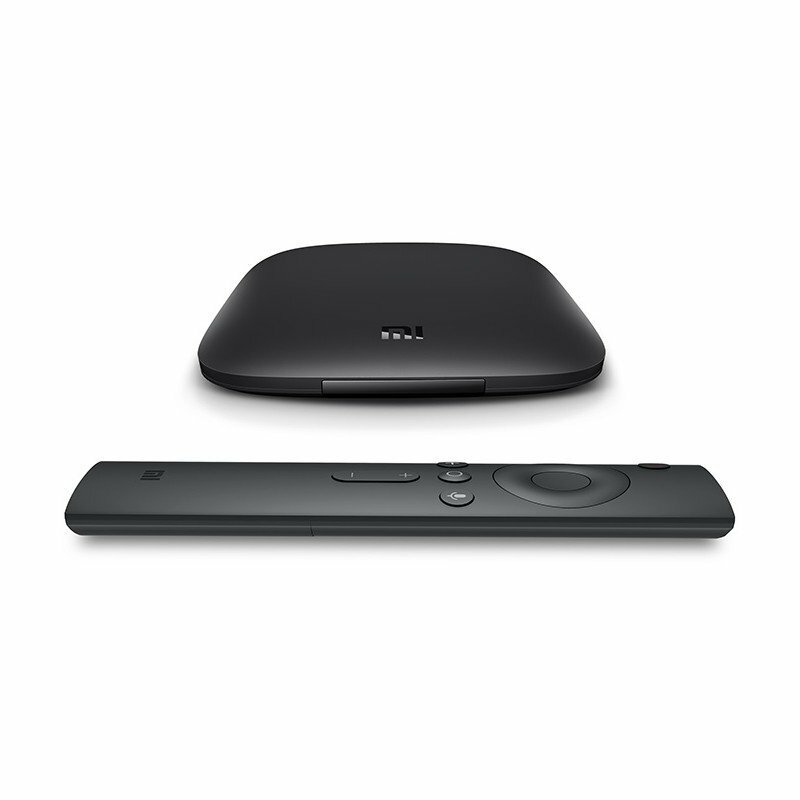 Go from small screen to big with a single tap. 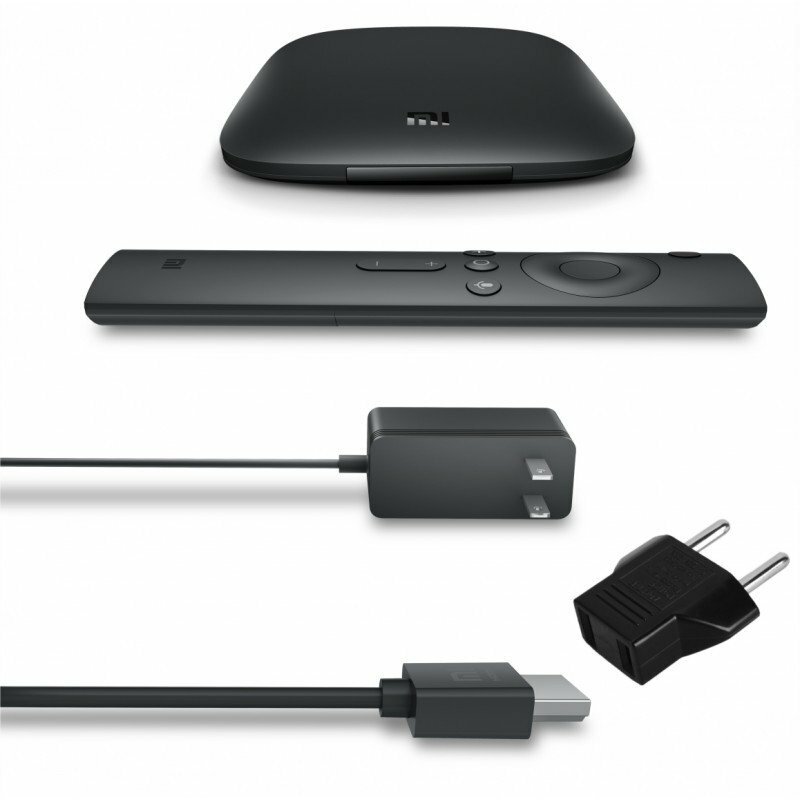 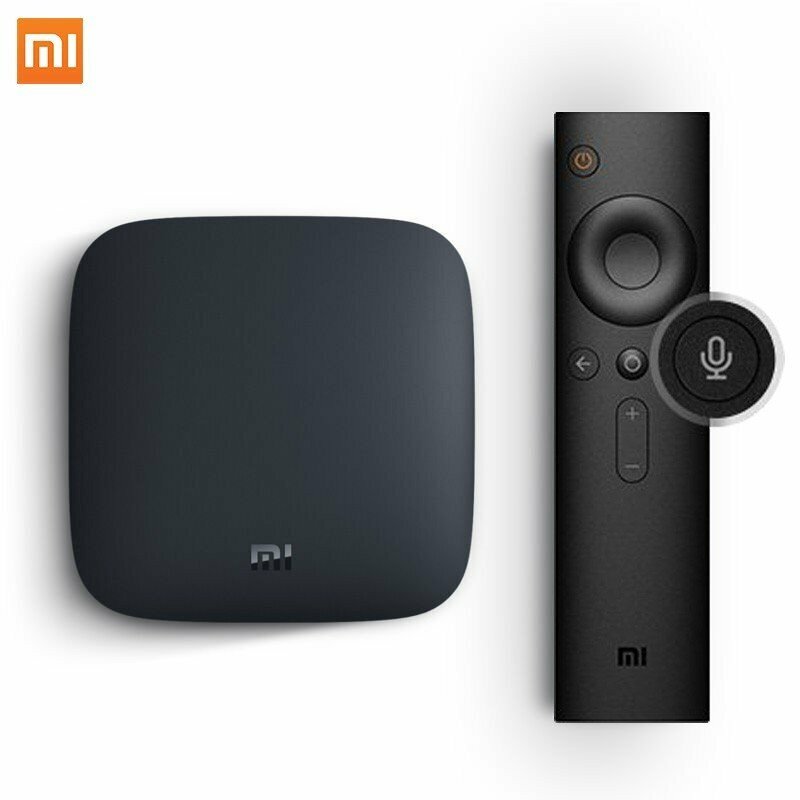 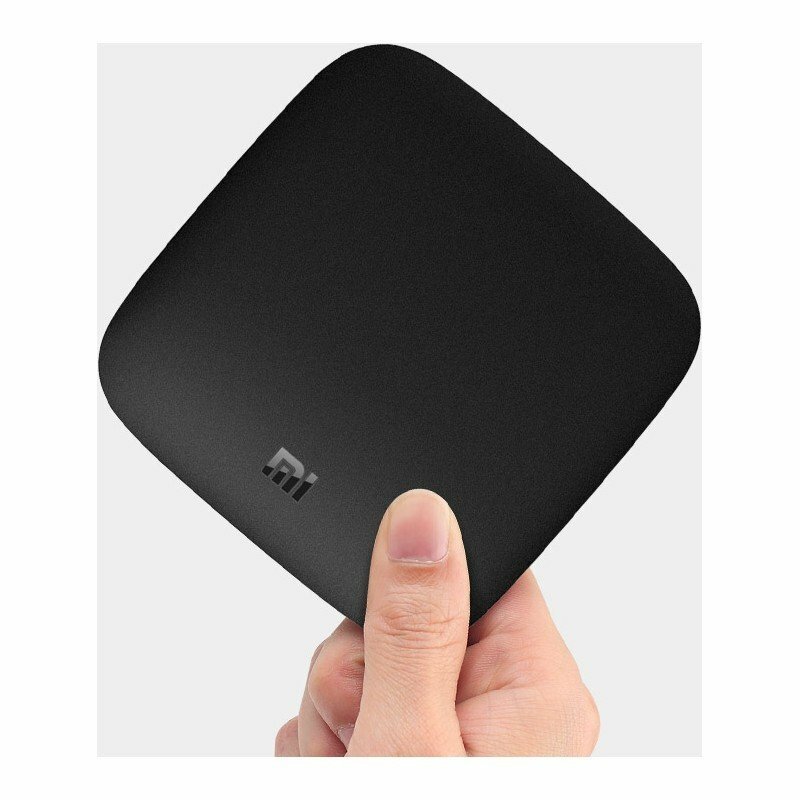 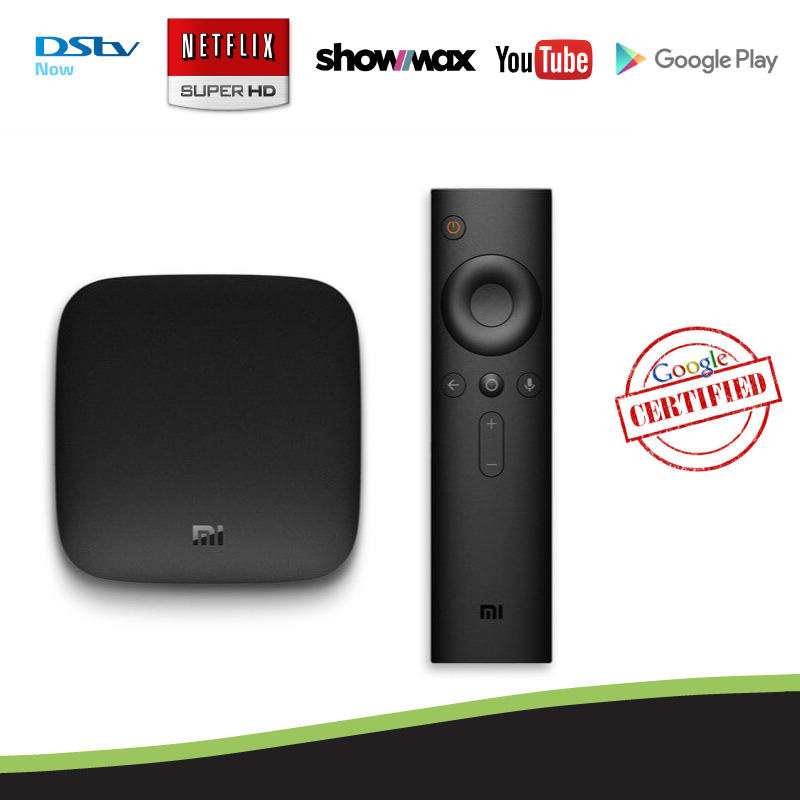 Mi Box has Google Cast built in which let you can stream shows,movies, music and more from your phone, tablet or laptop on your TV.